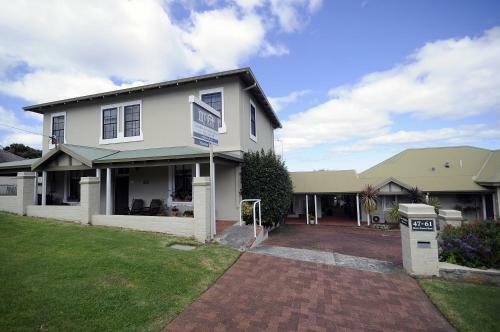 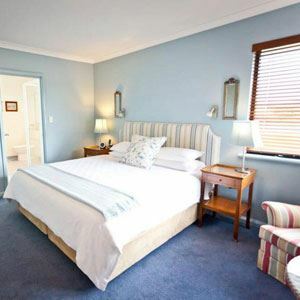 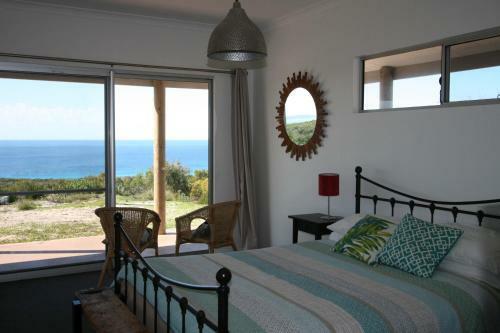 Windrose Bed & Breakfast offers uniquely decorated rooms, all with en suite bathroom and separate entry from the verandah. 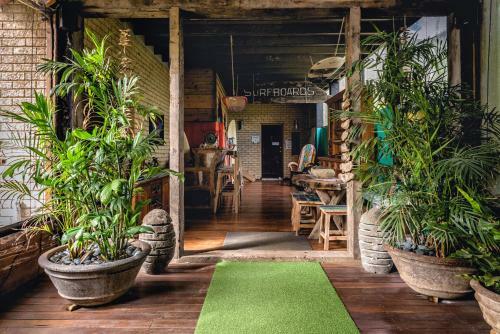 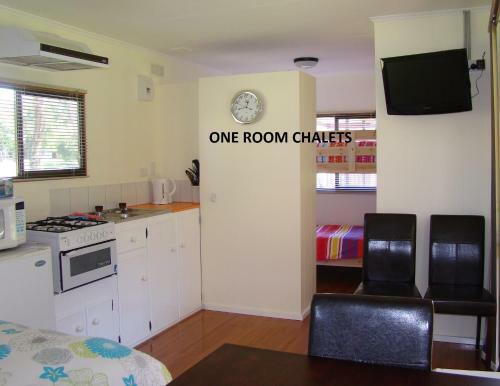 Free Wi-Fi and fully cooked hot breakfasts each morning are included. 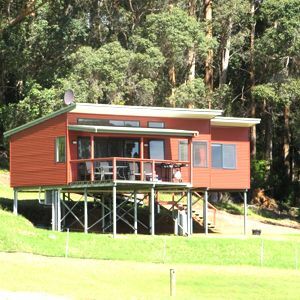 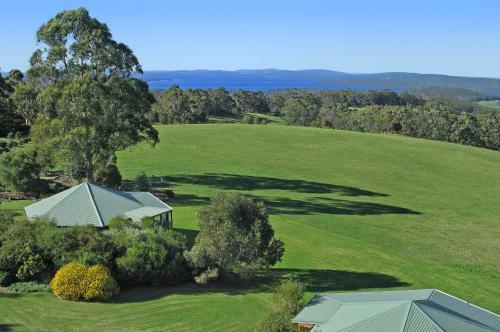 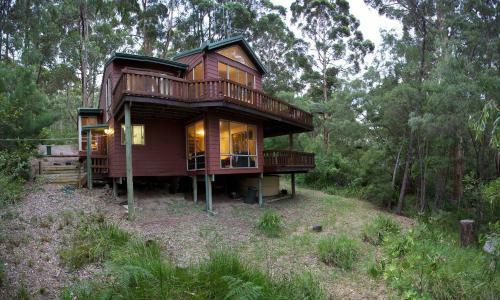 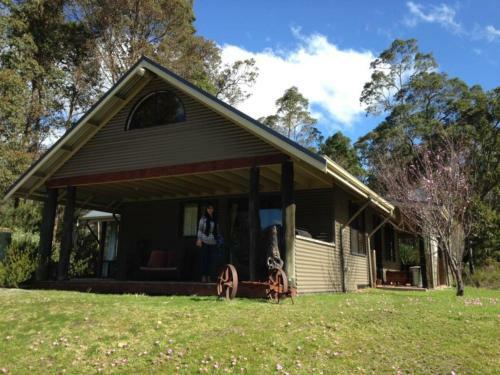 Set amongst picturesque bushland, Honeymoon View is set on an elevated deck amongst the forest canopy. 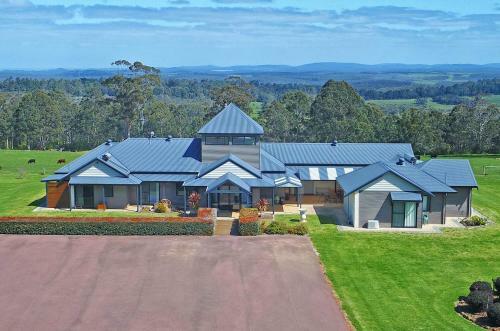 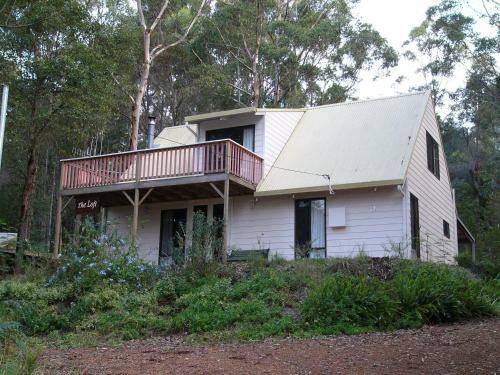 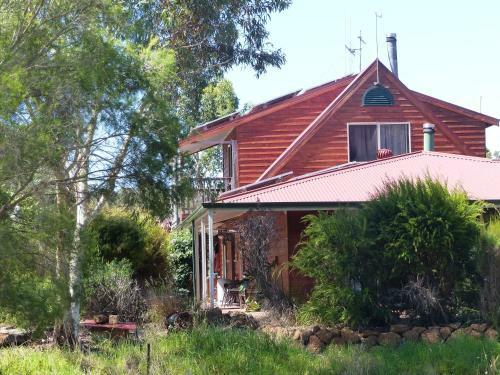 This 3-bedroom house features views over the Wilson Inlet and is adjacent to the Bibbulmun Track. 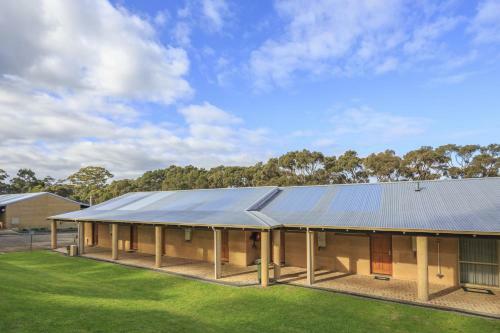 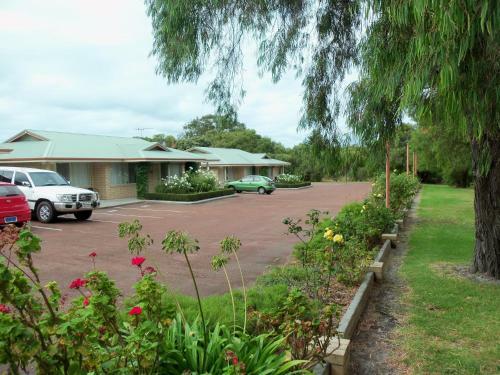 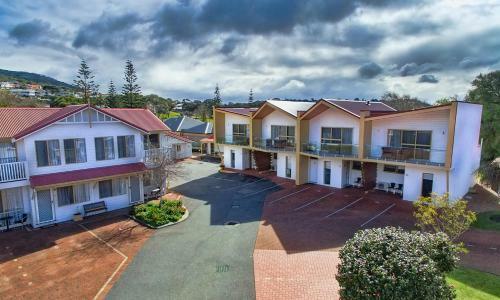 Located less than 2-minutesâ€™ drive from the centre of Denmark, The Koorabup Motel offers secluded accommodation less than 5-minutesâ€™ walk to local shops and the Denmark Visitor Centre.